Official IOTAshops.com IOTA Ecosystem site – show your support for projects you like. 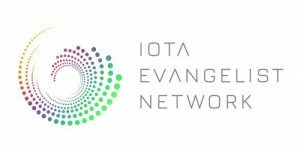 The IOTA Ecosystem is a platform where people can show their IOTA projects and request support from the ecosystem fund. The IOTA Ecosystem helps people to inform about projects related to IOTA. It’s also possible to support the projects with a donation. There are already many projects to discover and they get more form day to day!